MCB1025 was successfully added to your cart! MCB1025 could not be added as a favorite. Please make sure you are logged in. 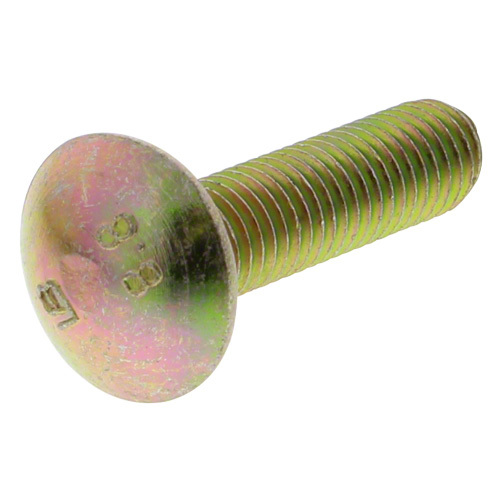 Metric carriage bolt, 10mm x 25mm, zinc plated. 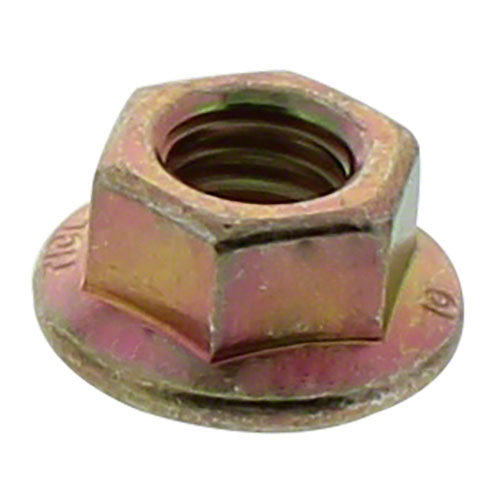 10mm x 40mm, zinc plated.